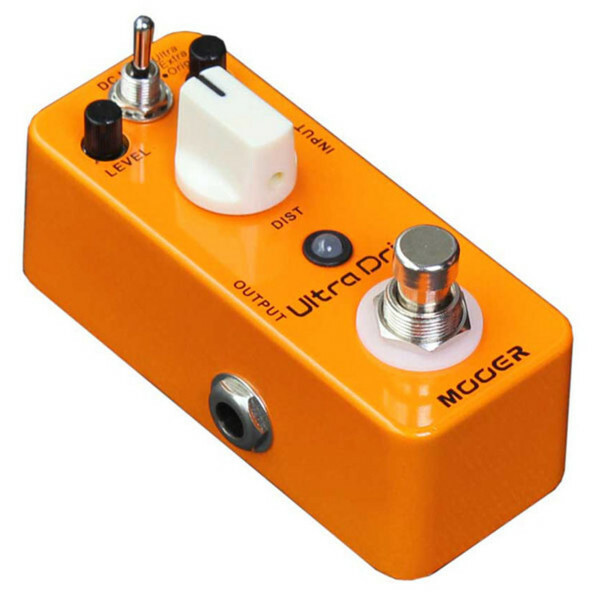 The Ultra Drive Distortion pedal produces three different types or distortion thanks to the selector switch that can move between three effect types. The small, exquisite unit is protected by a full metal shell and features a true bypass footswitch, LED indicator light and 1/4" mono input and output. 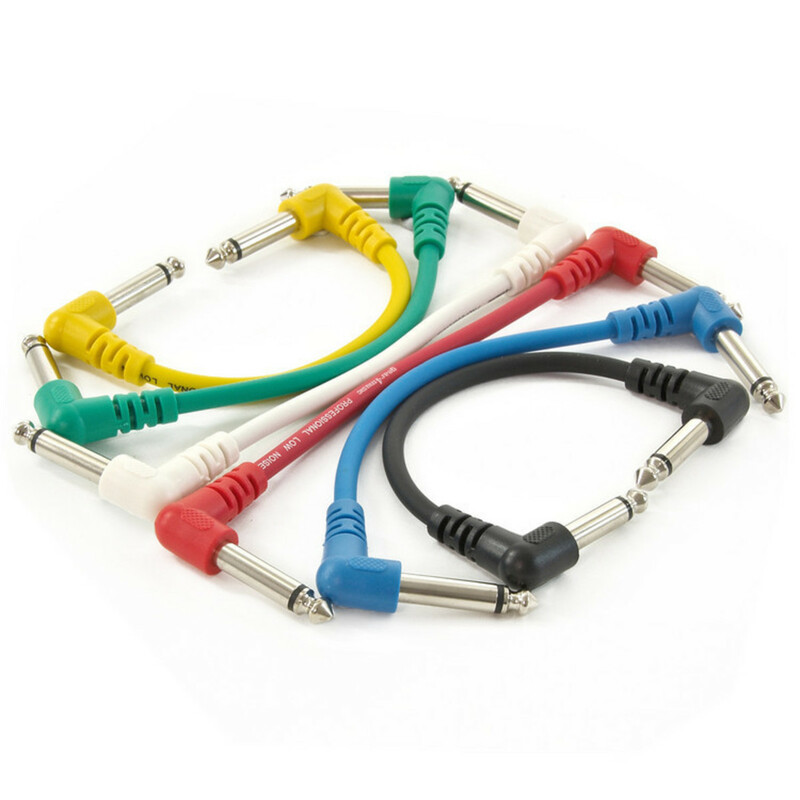 Original Mode provides a strong and hard-edge distortion sound with a low noise level. Should you need a more tube-like distortion, switch to Extra Mode for higher gain. 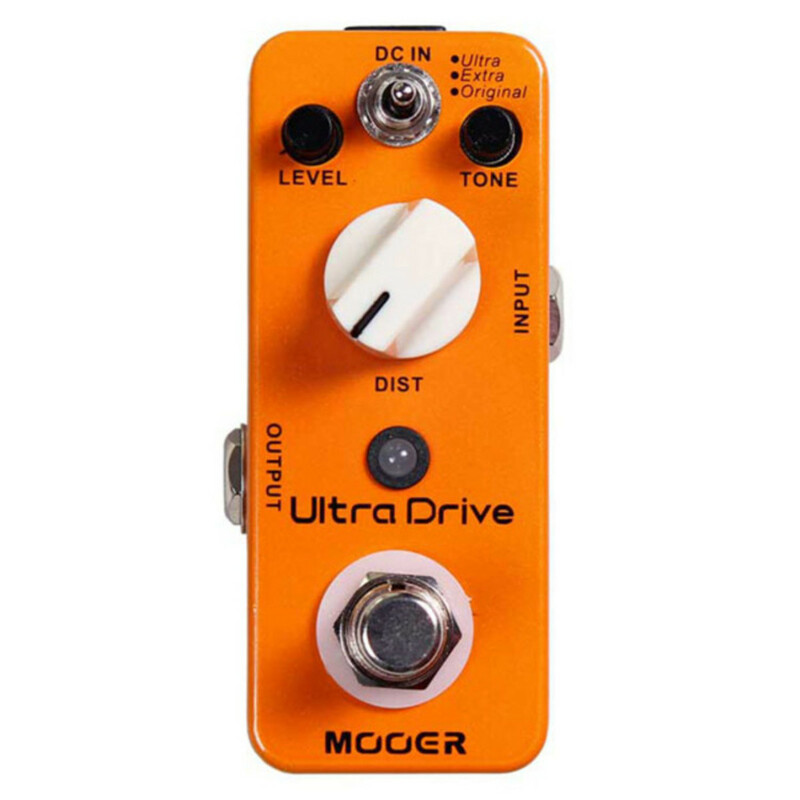 For a fatter drive tone and a wider distortion range, select Ultra Mode.